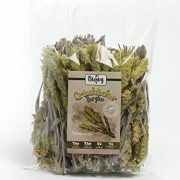 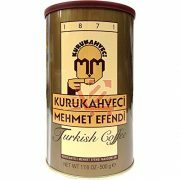 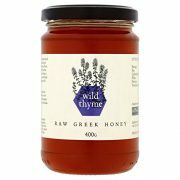 View Basket “Raw Greek Honey from Wild Thyme, 400g” has been added to your basket. 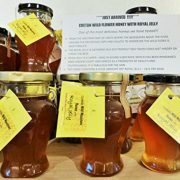 A fabulous raw honey from bees feeding on wild flora in the mountains of Crete, together with Royal Jelly from their hives. 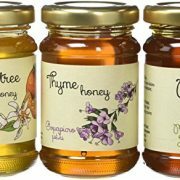 This is one of the most deliciously healthy honeys we have tasted. 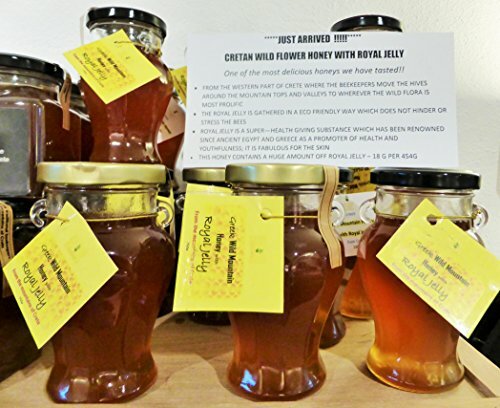 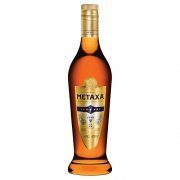 It is raw, unheated, unproceesed and unfiltered and the concentration of Royal Jelly is exceptionally high >3.5%. 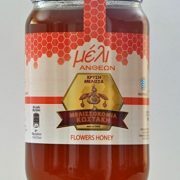 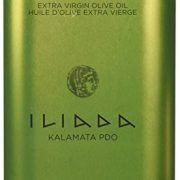 A super-healthy and delicious honey from Crete.